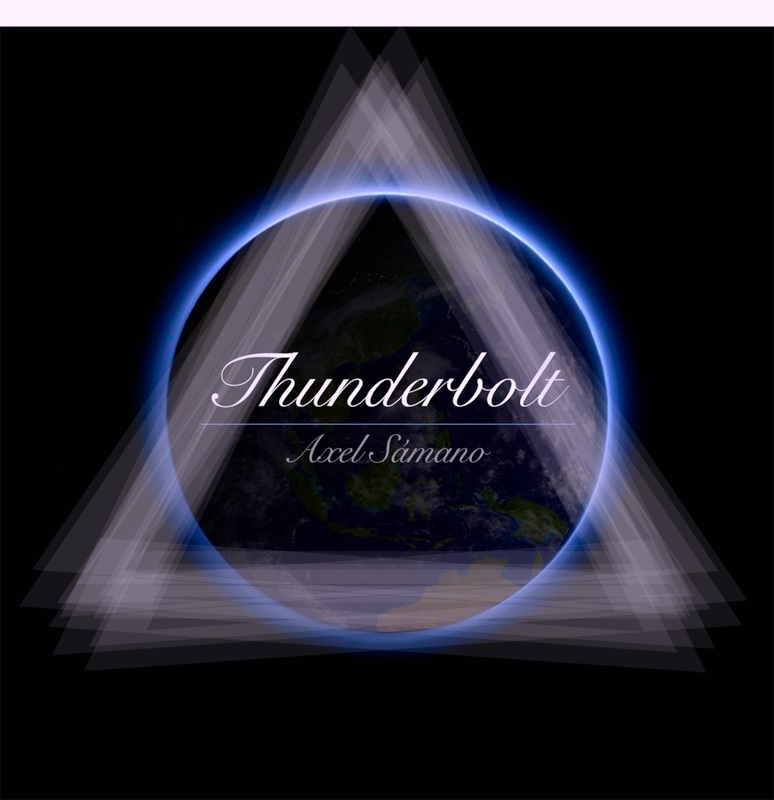 Entire proceeds of ‘Thunderbolt’ to be donated in honor of Syrian refugees and other local non-profit organizations. Butte, Montana – An electronic recording artist will be donating the entire proceeds of his brand new release after being haunted by images of Aylan Kurdi a toddler who died trying to escape his native Syria. Axel Samano said the album was inspired by Rumi's poems, Sufism, spiritual teachings from Kabbalah, Buddhism and ancient cultures. He also believes that people should use their talents to build a stronger human race. Samano’s philosophy, which can be found in his music, has also spread to his goals, and Thunderbolt is his way of helping others, he said. “After seeing the news about my ‘brothers’ and Syria and the death of this poor innocent kid named Aylan Kurdi, I decided to donate every single penny of my album sales to a non-profit organization dedicated to save kids and help all those in need,” said Samano, who considers himself a global citizen. In addition to helping children in war-torn countries, Samano said that every three months, he will choose a new non-profit organization to which to donate the entire proceeds of the online sales (digital downloads/MP3s) from his website, www.axelsamano.com. “It took me over than 10 years to reach this point,” said Samano, who found much of his inspiration for his music living in Montana after spending time in large, musically rich areas like Seattle. “I thought big cities with a wider music scene would help, but I realized that a small friendly town such as Butte was able to provide me what I needed as an artist. Its friendly people and their care for the community gave me the chance to explore the deepest feelings about caring for others,” he said. 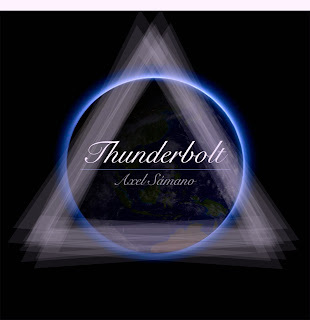 In addition to Samano, Thunderbolt also features the talents of Mexican vocal artists Anelyda Polichaeta, American vocal artist Ammy Phoenix; American tenor Travis Stehmeier; American guitarists Billy Yaeger and Thunderbolt was mastered in Berlin, Germany by Ludovic Aeschelman.